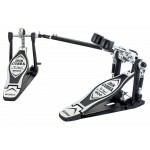 The revamped TAMA HP900PN Iron Cobra Power Glide kick drum pedal won't get in the way of your drummi..
Get the Speed Cobra action you want, without draining your pocketbook, thanks to Tama's affordable H..
Keep the beat with the HP200PTW Iron Cobra 200 double-kick drum pedal. 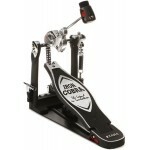 Designed with the same concep..
TAMA's Iron Cobra 600 Series is the hot new entry in the legendary Iron Cobra family of bass drum pe.. 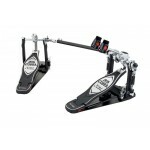 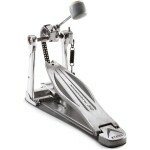 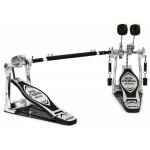 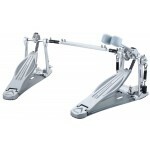 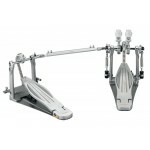 The revamped TAMA HP910LWN Speed Cobra double bass pedal starts with the Iron Cobra family's secret .. 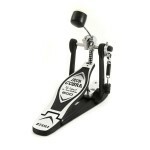 The revamped TAMA HP910LN Speed Cobra kick drum pedal starts with the Iron Cobra family's secret wea..
With all of the features of it's brood mate, the 300 Series Speed Cobra is an ultra lightweight, dua..
the concepts that made Iron Cobra the pedal with the "feel that's unreal". 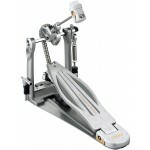 With the second generatio..